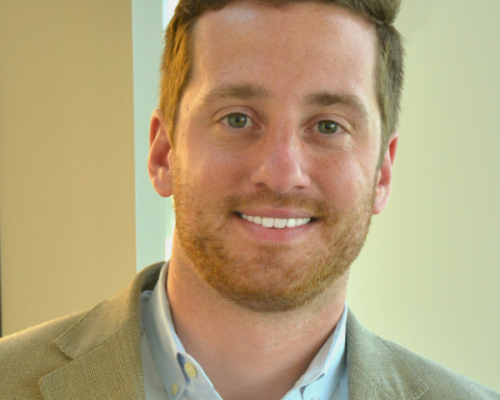 Jim Stritzinger currently serves as part-time Entrepreneur in Residence in the TecHealth department at the Arnold School and he is also a graduate student pursuing his Masters in Health Information Technology (MHIT). In addition, he is the Executive Director of Connect South Carolina, a non-profit that does broadband strategic planning for counties around SC, and founder of EnduringFX, a digital health startup. Jim received his BS Electrical Engineering at NC State and began his career working at the IBM Product Center in Raleigh. From there, he spent several years at General Electric, joined his family’s computer store, and then ultimately launched his own custom software company – ClearView Software – in 1990. After incredible international growth, ClearView was acquired by Solomon Software in 1998 and later became part of Microsoft in 2000. 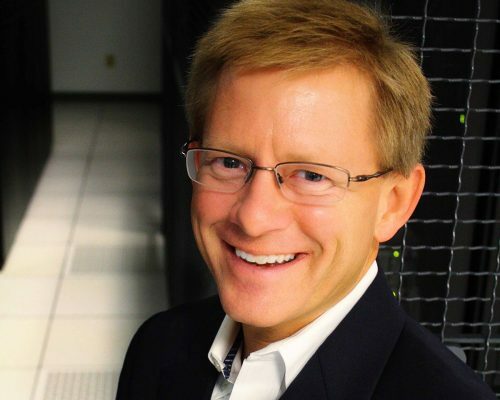 Since leaving Microsoft, Jim formed SC’s private equity organization – SC Launch – directed the construction of a private data center, and has worked with a number of non-profits including South Carolina Future Minds, Institute of Electrical and Electronics Engineers (IEEE), National Society of Professional Engineers (NSPE), FIRST Robotics and IT-oLogy. He has been a member of HIMSS/SC HIMSS since starting his graduate studies (2016). Jim was selected to join the inaugural class of the SC’s prestigious Liberty Fellowship in 2004 and he was inducted to the NC State Electrical and Computer Engineering (ECE) Alumni Hall of Fame in 2015. Jim is a passionate amateur triathlete and has completed multiple half/full marathons as well as Ironman 70.3 Miami in 2015. He is married with three adult daughters. Thomas has a passion for health care and process innovation, which has ultimately led him to a career in health information technology. As a Senior Project Analyst at the new Nephron Pharmaceuticals facility in West Columbia, SC, he is leading automation and software projects that are revolutionizing the manufacturing industry. He has led multiple successful software implementations to replace paper workflows, and is currently working with IBM to enhance the utilization of process data using the IBM Watson platform. Last year, he was chosen to be a presenter at the Packaging Valley global conference in Germany and the Blow-Fill-Seal Society national conference in Kansas. Prior to working at as a Senior Project Analyst, he was a part of the implementation team for the EPIC electronic health record as an Information Systems Specialist and Trainer at Lexington Medical Center. He led various system training initiatives, such as an online video training series, and developed several process improvement initiatives for the Emergency Department. He was also a two-time presenter at EPIC’s national advisory conference in Wisconsin. Coupled with his work experience, Thomas graduated from the Honors College at the College of Charleston in 2010 with a Bachelor’s degree in Biology and Spanish. In the fall of 2016, he completed his Masters in Health Information Technology (MHIT) from the University of South Carolina with a 4.0 GPA, and will be completing his Masters in Health Administration (MHA) in the fall of 2017. He is currently working on his MHA residency project at Lexington Medical Center. He is an active member of SCHIMSS, the American College of Healthcare Executives, the Project Management Institute, and Columbia Opportunity Resource. In his spare time, he enjoys the outdoors, traveling with family and friends, exercising, and spending time with his black lab, Kinley.